Concept Accounting | A client based Accounting Firm. Get your tax started with our online form, available 24/7. 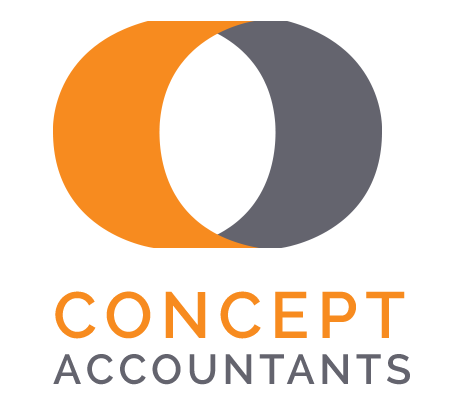 Welcome to Concept Accountants where our clients come first. Doing the right things especially when no-one is looking. Our clients needs come first and foremost, not our Business needs. Having the strength to swim against the tide if necessary. We go the extra mile for our clients. We genuinely care and look after our clients. Long term relationships and support are at the core of what we offer. We are always open to a new Concept. We simply don’t just do things because that’s the way we’ve always done them. We think outside the box, for you. We really do love what we do, and we believe that accounting doesn’t have to be boring. Do what you love and love what you do. Our advice to you should be a reflection of our actions. We do what we tell you to do.